Beneath the Rowan Tree: Sixth Anniversary Giveaway Contest :: Create Your Own Colorway to Win! Sixth Anniversary Giveaway Contest :: Create Your Own Colorway to Win! Beneath the Rowan Tree will be celebrating it's Sixth Anniversary! To mark the event, we are inviting YOU to create a new BTRT colorway. At BTRT we adore COLOUR. paired with the gorgeous natural magic of silk for six years. 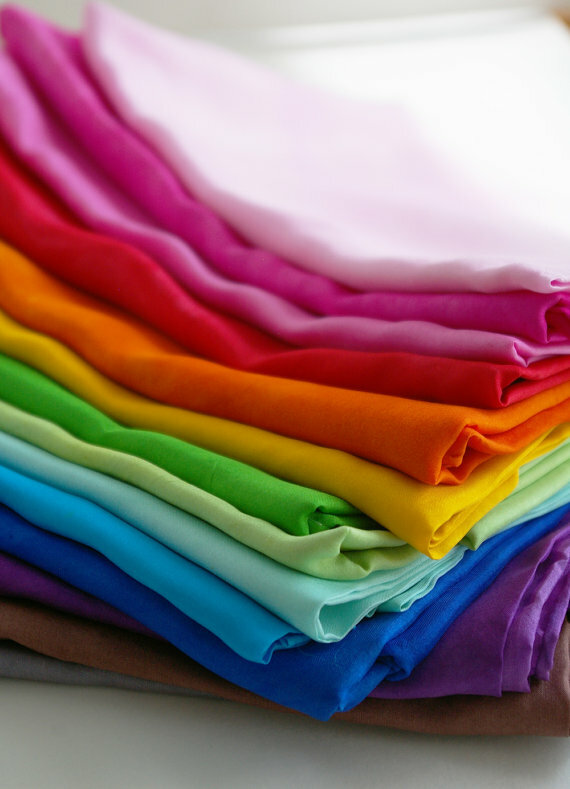 It is the combination of colours that make up the finished effect used on our multi-coloured playsilks. (many of which are 'standard' for newer silk shops today). you would like to see become a colorway! Be specific and feel free to link to images to help visualize! We will randomly select THREE winners. Each will receive a 35" playsilk dyed in their colorway. We will ship prizes worldwide. Winners will be chosen on June 1st at 10 PM est. Enter ONCE for reading this post. Enter AGAIN for being or becoming a blog follower (left hand column). Enter AGAIN for being or becoming a Facebook Fan Page follower. Remember your colour theory ~ colours do blend when dyed! so the most prominent and/or lightest colour should come first. Raspberry pink, creamsicle orange, and lime green. Rainbow Sherbet! Am also a Facebook fan! My second colorway is Spring Blossoms: soft pink, pale yellow/ivory, and a pale celery green. Violet, Rose Pink, Pumpkin Orange! "Lovely" - baby pink, raspberry pink, and royal purple. I'm also a fan over on facebook. I think I joined your blog the other day, but I can't be sure...my phone was acting up. Indian blanket, my favorite flowers. Rich hot colors ranging from yellow to red and all shades in between. Makes me instantly think of summer. Silver, Sky Blue, and Forest Green! Lime Green, Forest Green, chocolate brown. Pterodactl wings-- vivid red and golden mottles with black streaks. sunrise over the ocean... brilliant turquoise, rich purple, bright orange! thank you for such a lovely opportunity! This would be my daughter's first playsilk ~ I know she would LOVE it! !